I am going to attempt to live stream the performances from my iPhone. It's the first time I've tried this. There are two ways to do it. 1. 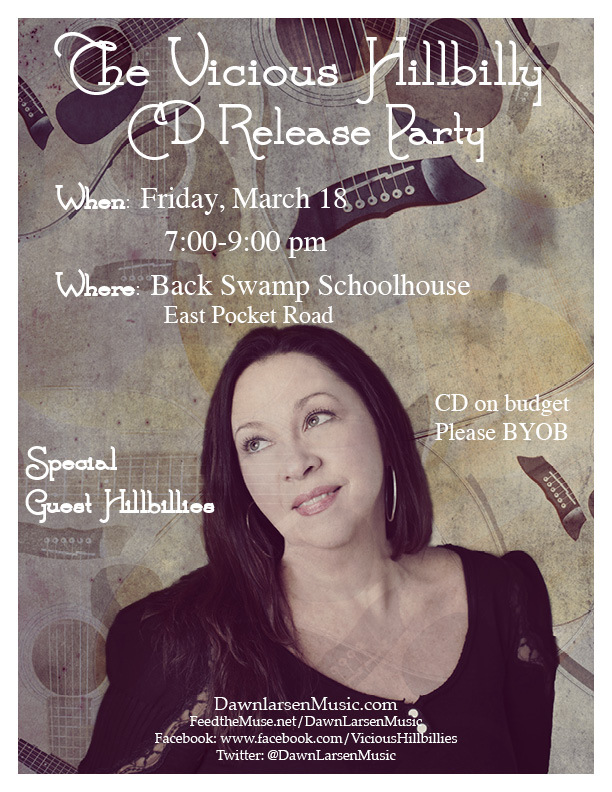 Follow me on Twitter: DawnLarsenMusic. Right before we begin at 7pm eastern time, I will Tweet a link to you that you can tap and watch the broadcast on your computer, tablet, or smartphone. This is the only way you can watch on a computer. I believe it will ask you to make an account. On iPhones there is an icon of people at the bottom of the screen. Tap that and then you will see a magnifying glass. Tap that and type in Dawn Larsen Music. 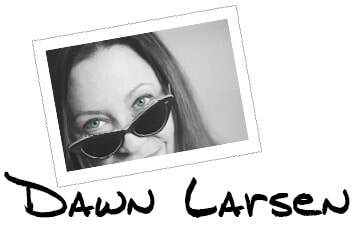 There are several Dawn Larsens. It's connected to my Twitter account (if you haven't followed me on Twitter, do that please, DawnLarsenMusic). 3. Follow me on Periscope. Once you find me (with a picture of the CD cover on it), there will be a button at the bottom that says + Follow. Tap that. 4. A "watch live" button should appear next to my picture. Tap that and you're set!